Decorating your home is a fun chore to have. Making a space your own is exciting and allows you to exercise your creativity. From drapes and curtains to carpet and light fixtures, you have the opportunity to express who you are and what you like. One important part of decorating is putting your personality on the wall. There are a myriad of ways to do this, but one of the best is by transferring your favorite photos to canvas and mounting them on a wall to share with your friends and family. The good news is, there are many businesses, like 24hourcanvas.com, that offer this service. When you’re deciding what picture to make the centerpiece of a room, the first thing you need to consider is color. In general, there are two ways to go about this: choose a picture that blends in with your color theme or choose a picture that pops out from the room’s color theme. If you happen to be doing a room in blues, grays, and whites, you could choose a picture you took at the beach on a stormy day, or you could also really bring people’s attention to your photo by choosing one that features reds and pinks that will pop right off your wall. It really all depends on what your vision is. After you have decided on the color scheme, it’s simply a matter of finding your favorite photo that features that color scheme. Decide whether you want to showcase a great landscape photo you took or whether you want to show off your family. The options are only limited by your photo collection. 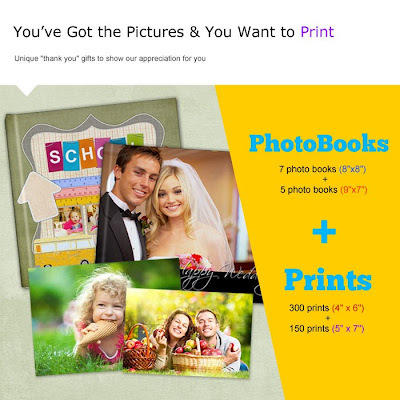 After you have picked your favorite photo, it's time to upload it to a service that transfers digital images to canvas. While, in the past, your digital photo files needed to be in jpeg format, many businesses have now created software that is compatible with social media outlets like Instagram and Facebook. Above all else, make sure that the company with which you decide to do business has a customer-friendly return policy like the one found at 24hourcanvas.com. It's always fun to see kids who are creative and enjoying the things that they do to keep them busy and per-occupied in their spare times.In these modern times, letting kids play games only with their laptops or iPad is something that is not to be encouraged at all times. They need to do something else like painting, drawing, sports and music. Kids have varied interests in life. Some may enjoy arts and crafts making all sorts of drawings and creations while some enjoy music and playing instruments. Parents need to encourage and support their kids if they want to draw, sing , dance or play any musical instruments. These days, musical instruments are easy to find and anaffordable kustom kg100hfx and kg412 half stack at guitar center can be a great investment if your child wants to play a guitar. Whatever they desire as long as you can see that they enjoy and have interest on extra curricular activities, parents should let them explore and experiment about it. It's always fun to keep all the arts and crafts of your kids for memory keeping. However, there are times their drawing end up just lying anywhere in the house. For this, you need to have a place where you can put all of them. Plastic Boxes- you can buy big clear plastic boxes on home and you can place all your kids craft and drawing. It's always best to put a label outside the box with your child's name for easier identification. 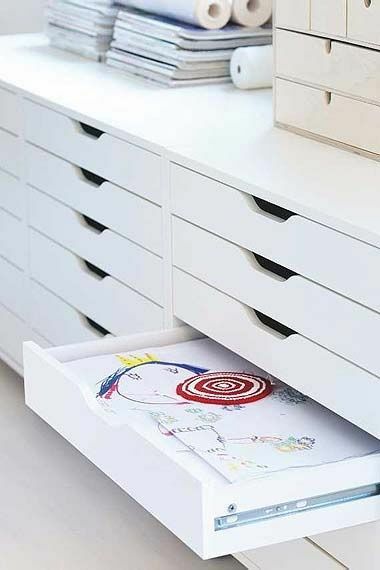 Drawers- Check out Ikea for they have nice drawer like the one above to neatly keep your child's drawing. Just in case you have no budget to buy a new ikea drawer, why not make it your own or transform your old cabinet into a new one. Paint the cabinet with a color of your choice, you can replace the old slides for heavy duty drawer slides are the best and durable. Tip: Always put a date and age of your kids at the back of each art work so you'll know when and how old they have made it as it is more fun to reminisce all the things that they have done. Where else can you get FREE photobooks and photo prints than at ARTSCOW.com.? You only need to pay for shipping fee. This promo is really true for I have been using their services for years now. If you're a member, you're regularly get free promo codes. Expiry Date: 8 / 30 / 2013 >>>> so , hurry up to put the code on your acct. All consumers definitely want to get some discounts on things that they purchase so that they can save. A penny save when accumulated can go a long way. However, before a consumer can get a discount or deal, one should make a little effort in knowing where to find deals on things especially on home appliances. Here are some tips. You’ll never find sales when you don’t look around. If you have extra time, go out and scour different shops and stores to see what they are offering. Most stores will have end of season sale where they can give big discounts on products because it will go out of style soon, it has broken sizes, few stocks left, lots of stocks or large inventory, it has minor damage, etc. Consumers will no doubt save on these products but you need to inspect the items thoroughly to avoid hassle on returns. Stores can have those big and flashy sale signs on discounted items so you’ll have no chance to miss it. Look around not just on regular stores but also online. Every store has their own sale and discount prices. Why pay higher for the same item when you can get it much cheaper on other store. I guess it will not also hurt you if you can ask for further discount when you are in the counter because some stores can give such. If you get that deal then you hit the jackpot. We can’t deny that online shopping has already revolutionized how people shop for personal things and for our homes. Online catalogues or brochures on various stores give shoppers heaps of options to purchase products. Not only it is convenient for some to browse for items online where they can view the products’ photos, description, price and customer reviews, it can also save them time and money as they don’t need to drive on physical stores anymore. There are various stores online that offer appliances for our home and it is one of the best places to get deals as well. Thoroughly check the catalogue and look for the item/s that you are looking for. You can even get 10 and up to 50% off on some items. Refrigerator and or freezer are essential in every home and you can absolutely find great deals on Fridge freezers when you have patience to surf. Keep an eye on these sales as well as you can get big discounts from time to time. No matter where you want to shop for your appliances at home, always make sure to be smart in choosing the right size, style and price that will suit your budget and taste. Just one of the many things that you can do to keep your family's memories alive is by having your old photos printed and put it on a photo album. 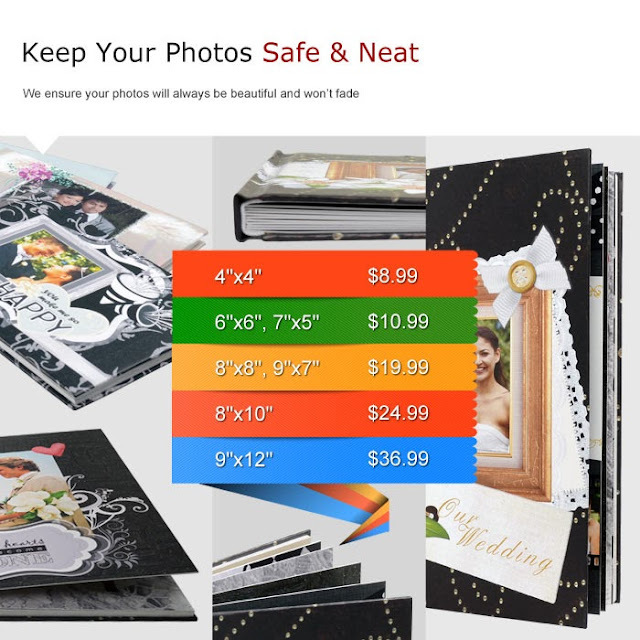 If you have a little know how on how to make a layout on Photoshop, you can make a beautiful collage or it is much great if you can make a digi-scrapping layout and turn it into a photobook. I have made over 40 photobooks already and I'm planning to order more if I have more time to make a layout. Creating a photobook is much easier now, just use a template at artscow where you can just drag and drop your photos and you are done. I have been using artscow.com for years now and look they have a SALE on deluxe books. SIGN UP at ARTSCOW to get more discounts on their regular and deluxe books. When it comes to decorating the walls of your home, displaying family photos can add a wonderful personalized touch to your space. There are many ways to showcase family photos. You can frame the prints and hang them on your wall, or you can set framed prints on shelves around your home. Mantels, bookshelves, and desks are great places to display photos. 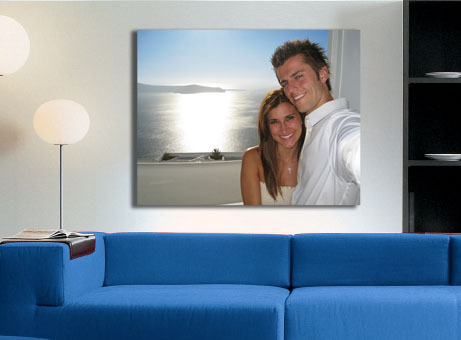 For a truly custom look, consider having your photos printed on canvas by a company like http://www.24hourcanvas.com/. Here are some tips for transforming your family photos into an eye-catching gallery in your home. If you want to create a gallery wall in your home, the first thing you need to do is measure the space that will be dedicated to your images. A great way to visualize and plan how you will hang your pictures is to tape out the dimensions of your gallery space on your floor. With the space measurements in hand, simply recreate the dimensions on your floor with masking tape. Now it’s time to consider how you will arrange your images in that space. Grab a roll of butcher paper and cut out templates in the sizes you’re considering for your images. With your paper patterns, test out several different arrangements on your floor until you’ve found the perfect look. Working on the floor like this before you start hanging your photos makes it easy to plan your space. Take a moment to consider what you want your gallery space to look like. If you want a traditional feel, stick to the usual assortment of image sizes and use wooden frames. If you think you’d enjoy a cleaner look, consider skipping the frames altogether and having your images printed on canvas by a company like http://www.24hourcanvas.com/. To really add a nice touch to your gallery, install some lighting that will highlight your images. Purchase a simple track lighting system at your local hardware store, focus the lights along the upper portion of your gallery, and you’ll have a professional, custom look in no time.